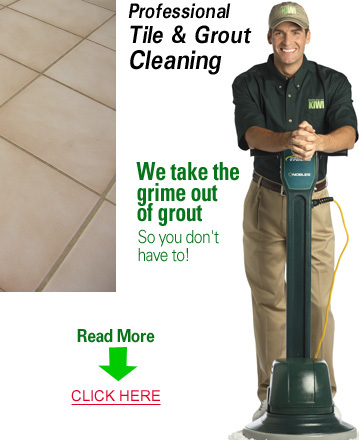 Professional tile and grout cleaning is necessary in keeping your floors looking spectacular. When choosing a professional tile and grout cleaning company, you want to pick the best on the market. KIWI Services in Copper Canyon has spent 30 years cleaning tile and grout to perfection, and if you are looking for a company that is dedicated to providing the best cleaning for your tiles, look no further than KIWI.